JLG for your access barriers. 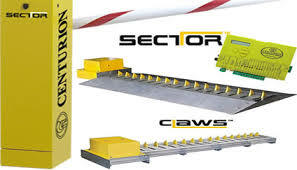 For heavy duty manual boom gates and automatic boom gates, do not hesitate to contact us. We install reliable security systems. 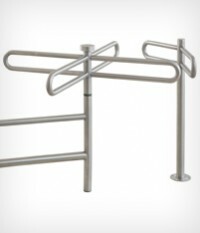 We have access | Barriers | Turnstiles | Pedestrian gates | and Half Turnstiles . 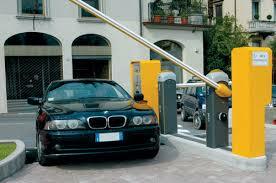 When u think of car parking|traffic control equipment, think of JLG Projects. A popular choice which is Quick to Install, simple to operate. 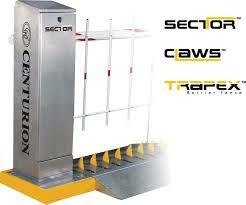 Manned security point or a vehicle occupant can operate the boom gates . Wide range of access control systems including proximity cards and bio-metric can be connected to our boom gates. 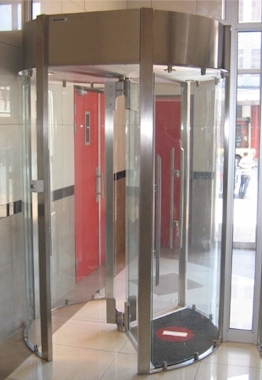 Manual boom gate can mounted can BE used on entrance which is operated by a security guard. No electricity is needed. Minimum human force is required to open these boom gates. Security guards open these boomgates by applying a minimal force. There are suitable for place where there is a lot of traffic. For places with high volume of traffic, automatic boomgates is the correct way to go. 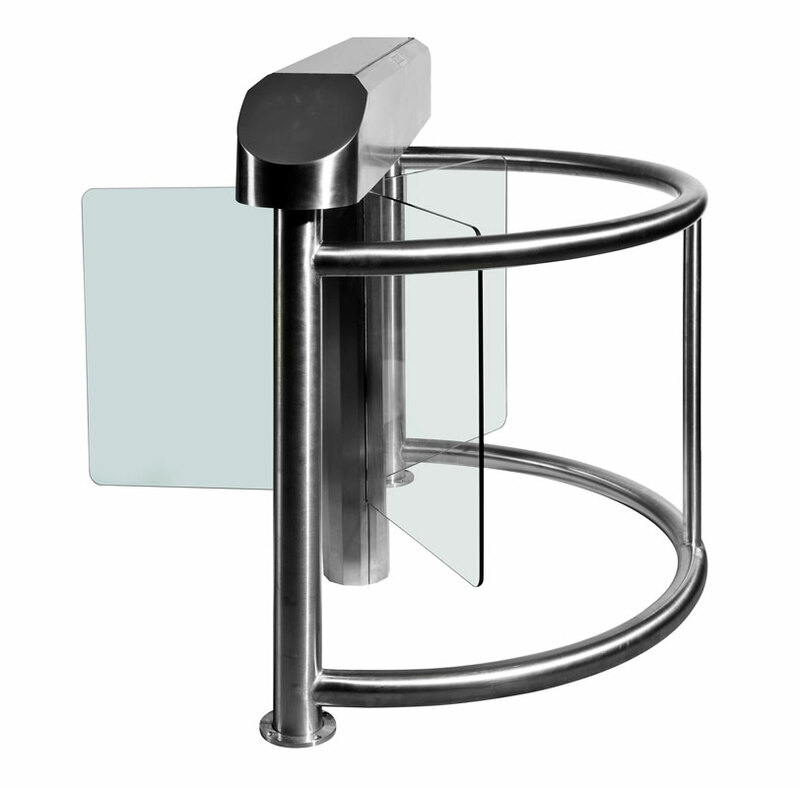 Manual boom gates are ideal for places with high volume traffic. They come with 24v battery back up system. No need to worry if there is power cuts. 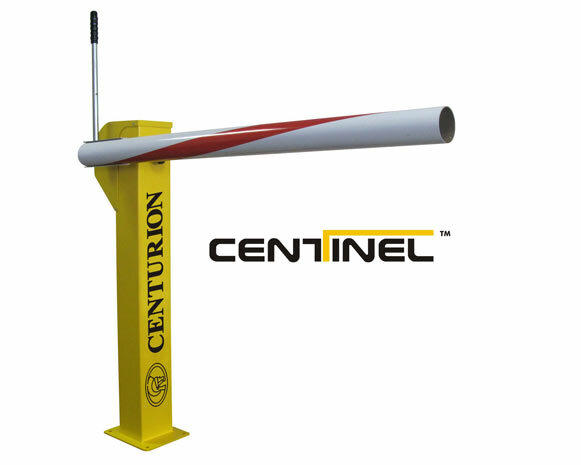 Ground spike can be used to damage tires if unauthorized vehicle tries to drive though.